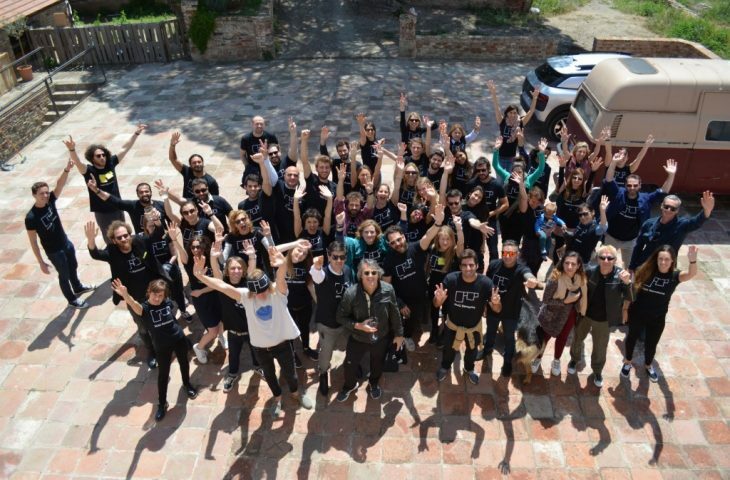 Last Thursday 6th of May all the IAAC staff members gathered for a team building event, to celebrate the growing and diverse team who’s one of the secrets behind the Institute’s success! 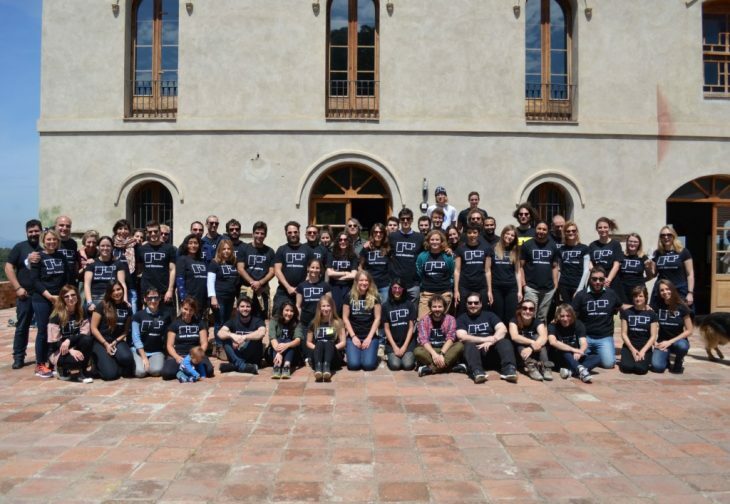 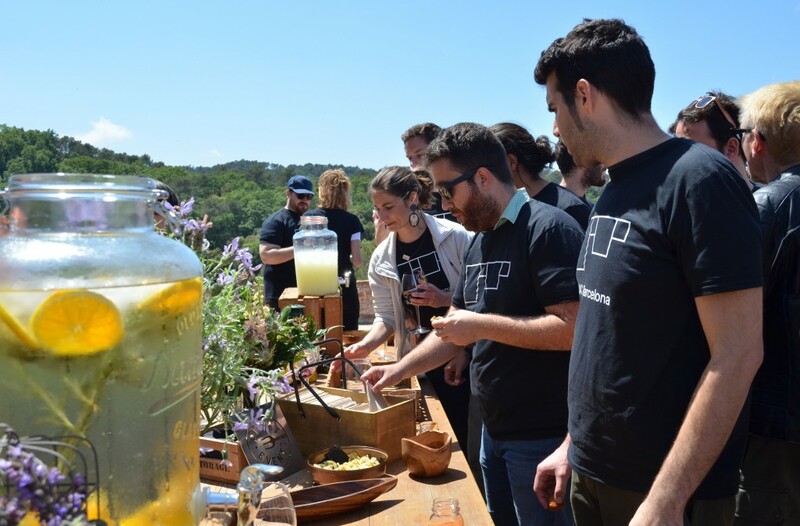 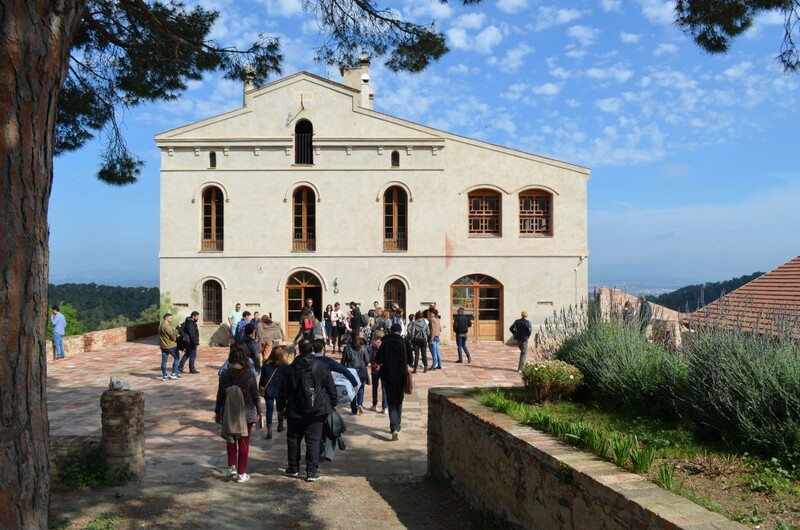 Seventy team members coming from fifteen different countries joined the social event hosted at the Valldaura Self-sufficient Labs, in the Collserola Park. 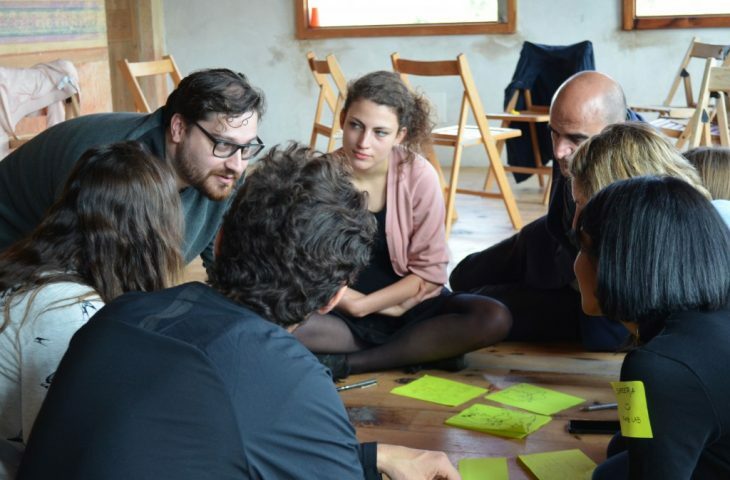 After a hearty breakfast, and starting with the President of the IAAC Board of Trustees Oriol Soler, each member of the six IAAC departments (the Valldaura Project for the Self-sufficiency directed by Vicente Guallart, the Urban Sciences Lab directed by Willy Müller, the Advanced Architecture Group directed by Areti Markopoulou, the Fab City Research Lab and Fab Lab Barcelona directed by Tomas Diez, the Communications Department directed by Silvia Brandi and the Administrative Department directed by Ana Martí) introduced himself to the colleagues who recently joined the team. 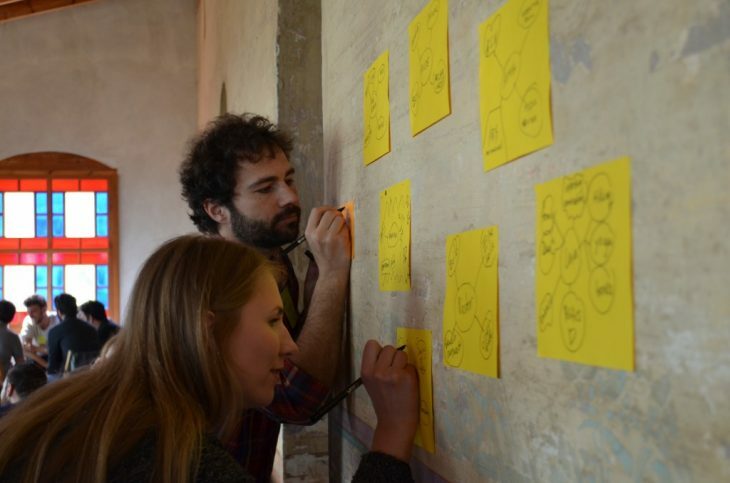 In the following hours games, cooperative assignments and group brainstorming helped the team in pointing out goals and focus for the forthcoming years. 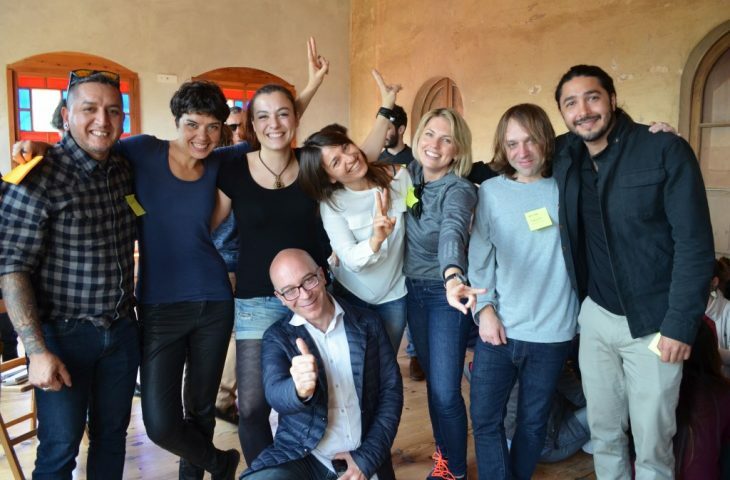 The team building exercise was a great experience for the staff to bond together and learn more on each other. 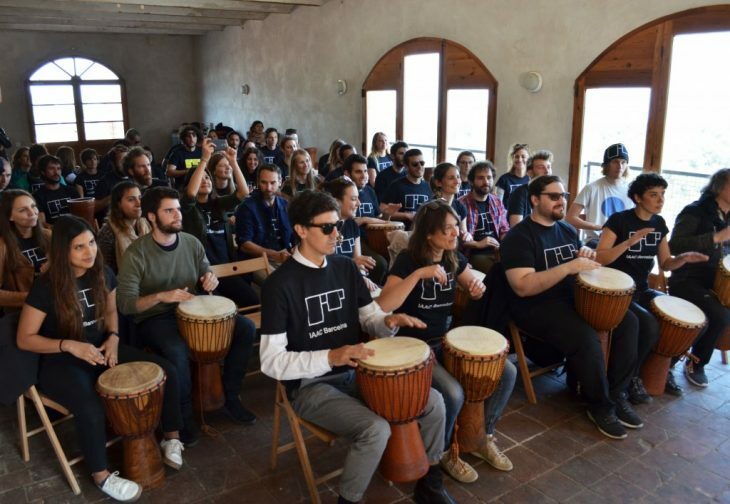 Before the whole group was converted into a real percussions orchestra, the new graphic identity of the Institute has been presented to the staff in the form of a t-shirt, with the challenge of being fully implemented in IAAC’s platforms within this Academic Year.